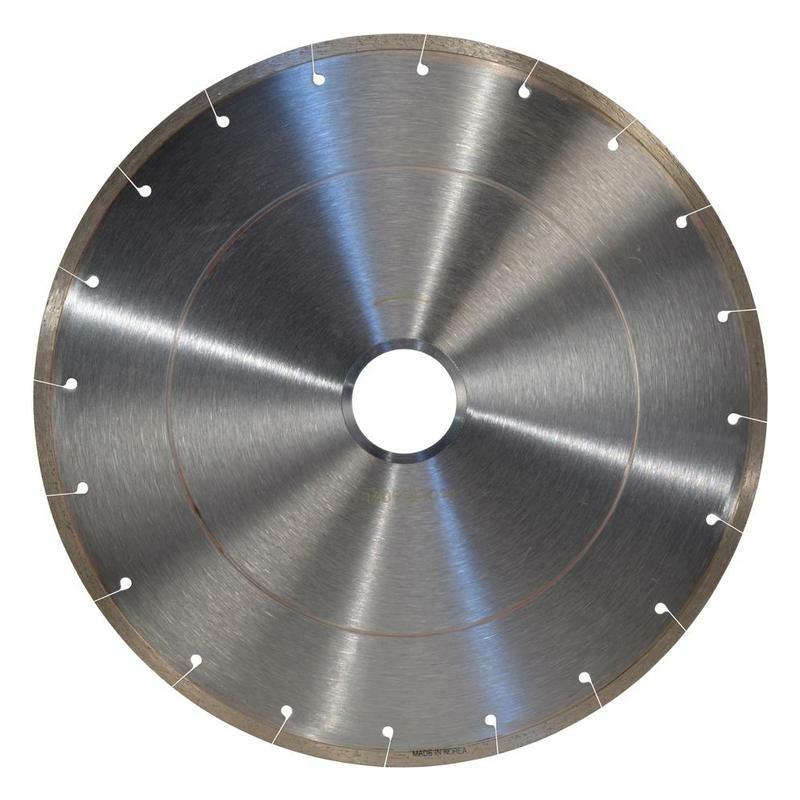 Professional Quality 5″ Vortex® Continuous Concave Diamond Blade Delivers Excellent Radius Cutting Utility on Sink Hole and Curved Granite Material Applications. 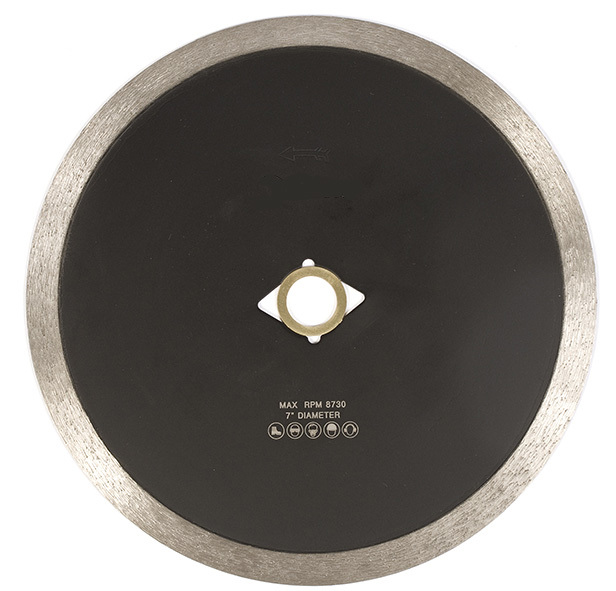 Professional Quality 5″ Vortex® Continuous Concave Diamond Blade Delivers Excellent Radius Cutting Utility on Sink Hole and Curved Granite Material Applications. Deep “T” Diamond Design Enables Maximized Contact with Granite Surface Delivering Faster and Cleaner Cutting Performance. Maximum Longevity Guaranteed. 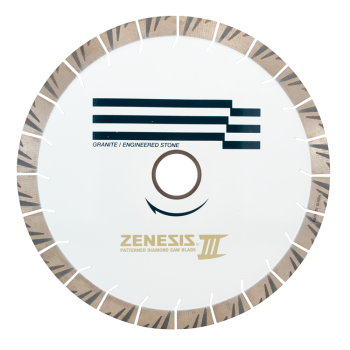 Zenesis® III Bridge 20mm Segment Saw Blades delivers the fastest & longest lasting blade in the world. Proprietory patterned technology increases diamond concentration to focus the densest column at the leading edge of each segment. Innovative, new design provides reduced chipping & quieter operation with up to 20% longer blade life over Zenesis® Black 2 Blades. Call for Quantity Discount! 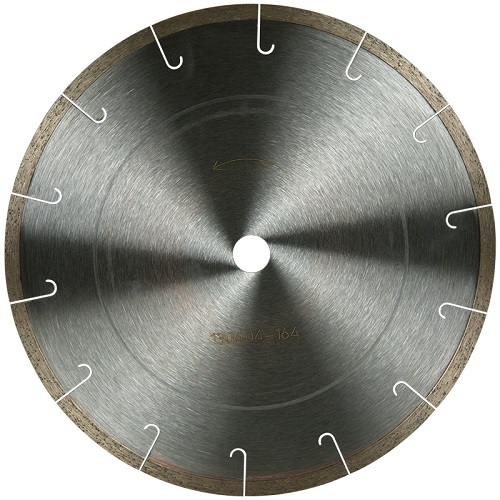 Apex® Granite Bridge Saw Blade utilizes Oversized 20mm Segment Height & Patterned Diamonds for the Fastest & Cleanest Cutting Performance on Marble, Granite, Quartz & Engineered Stone. Compare with Zenesis®. 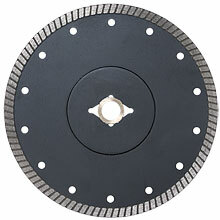 Utilize with Universal Flush Mount Size Turbo Blades & Stone Tool Shop Turbo, Sabre and T-Rex Diamond Blades. 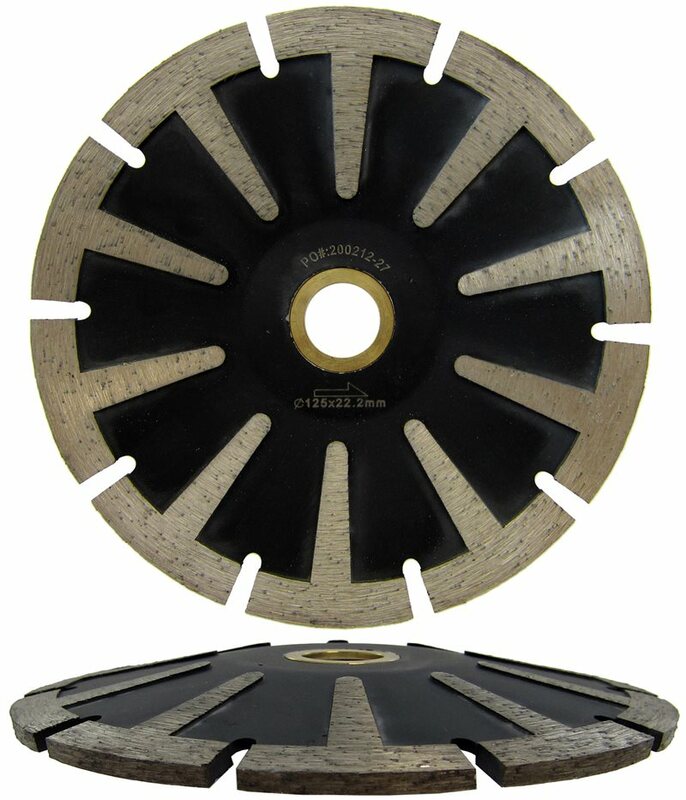 Deep Diamond Segments on Sabre® Turbo-Segmented Diamond Blades Provide Added Cutting Depth, Grinding Utility & Durability on Granite Applications. Thicker 0.095 Kerf Delivers More Rigidity On High Stress & Critically Demanding Cutting Needs, Resulting In Increased Utility and Longevity. 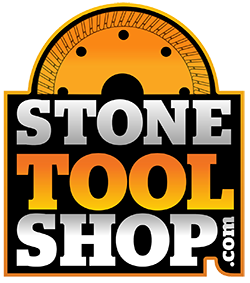 Professional Quality, 4.5" Vortex® Electroplated Flush Cut Diamond & Grinding Blade Provides Fast, Precise & Super Clean Cutting Performance on Marble, Limestone, Travertine & Softer Natural Stone. Dual Cutting & Grinding Utility in One Blade! 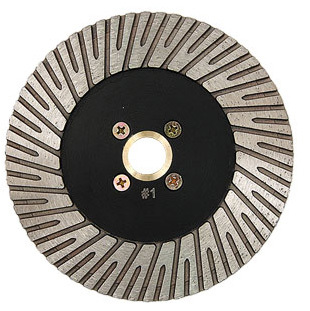 Professional Quality 5" Vortex® Diamond Cutting and Grinding Blade Delivers Aggressive and Clean Cutting Rates on Marble, Granite and Natural Stone. Flush Mount Core Design Enables Operator to Cut "Flush." 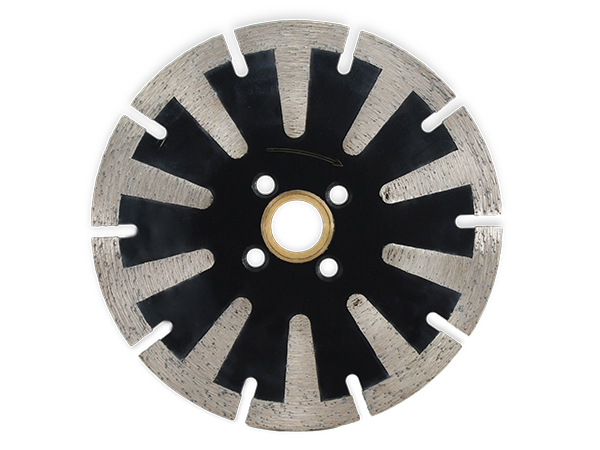 Supreme Quality Samurai® Turbo Diamond Blades Deliver Maximum Cutting Speeds & Longevity on Marble, Granite & Natural Stone. 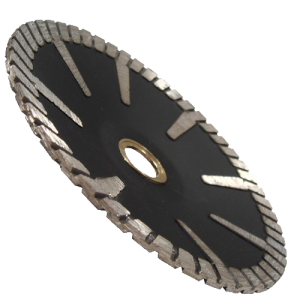 Professional Quality Electroplated, Flush Cut Diamond Blade With Spiral Core Provides Flush Cutting with Added Cutting & Grinding Utility on Marble, Limestone & Travertine. 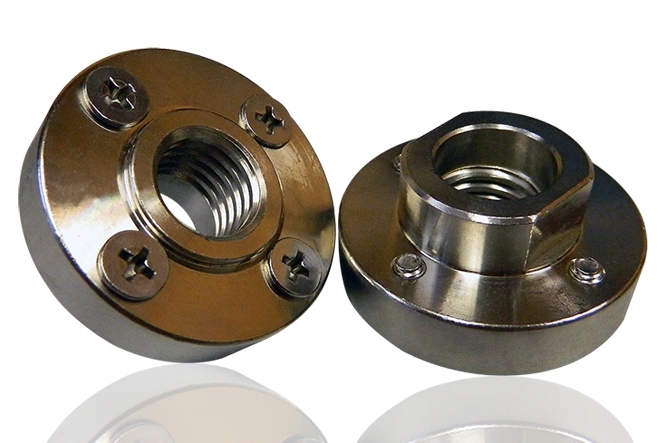 State of the Art Electroplating Provides Precise, Chip Free Results & Increased Longevity. Includes Aluminum Flush Mount Adapter. Not For Cutting Granite & Hard Materials. 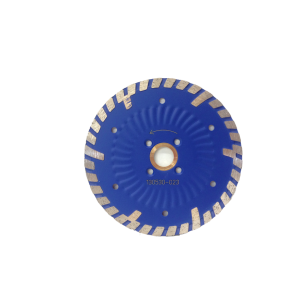 Professional Quality Vortex® Segmented Concave Diamond Blades Deliver Excellent Radius Cutting Utility on Sink Hole and Rounded Cutting Applications. Deep "T" Diamond Design Enables Maximized Contact with Stone Surface Delivering Faster and Cleaner Cutting Performance. 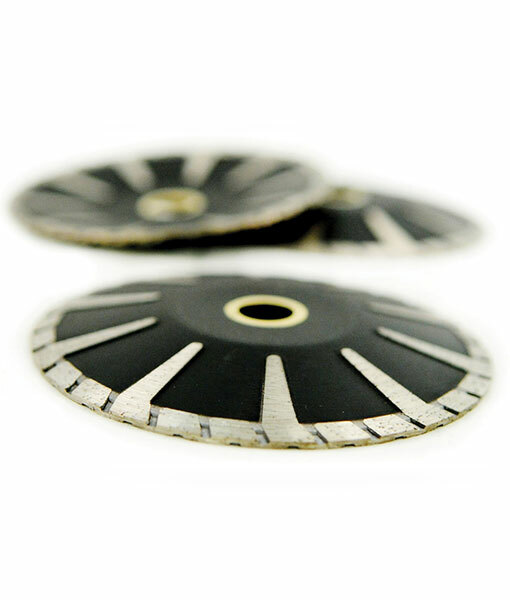 Deep Diamond T Segments on T-Rex® Diamond Blade Provide Maximum Cutting Depth and Grinding Utility on Granite Applications. Cuts Like a Blade and Grinds Like a Cup Wheel! Maximum Longevity. 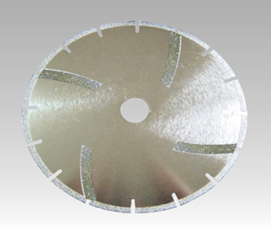 Professional Quality 5" Vortex® Electroplated Concave Diamond Blade for Marble, Limestone, Travertine and Softer Natural Stone. 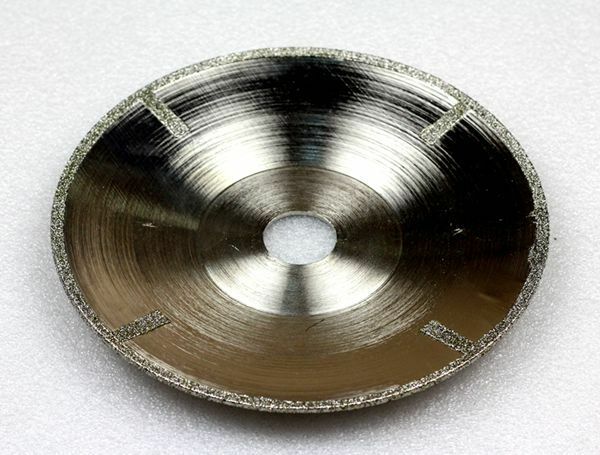 Electroplated Bond Provides Fast, Smooth and Chip Free Cutting Performance. 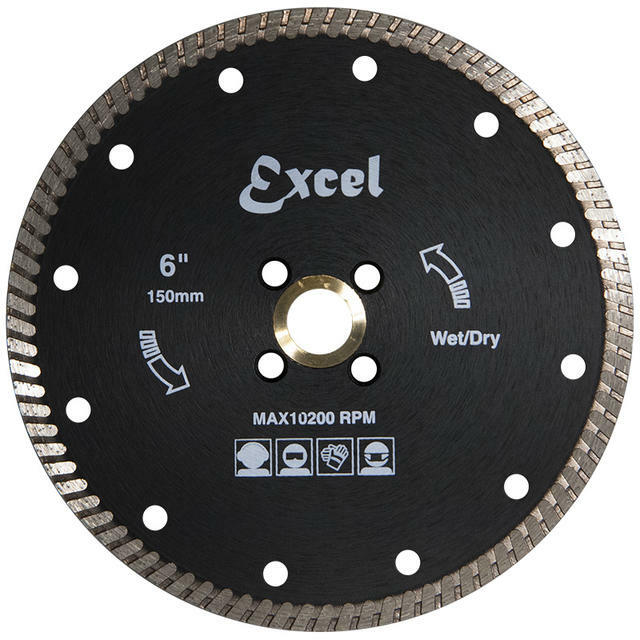 Premium Quality Excel® Turbo Diamond Blades Deliver Super Fast & Clean Cutting Results with Excellent Life on Marble, Granite & Natural Stone. 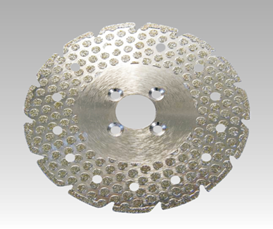 Professional Quality, Electroplated Diamond Blade With Narrow Slot, Fine Cut Segmented Design Delivers Very Clean Cutting Performance on Marble, Limestone & Travertine. State of the Art Electroplating Provides Precise, Chip Free Results & Increased Longevity. Not For Cutting Granite and Hard Materials. 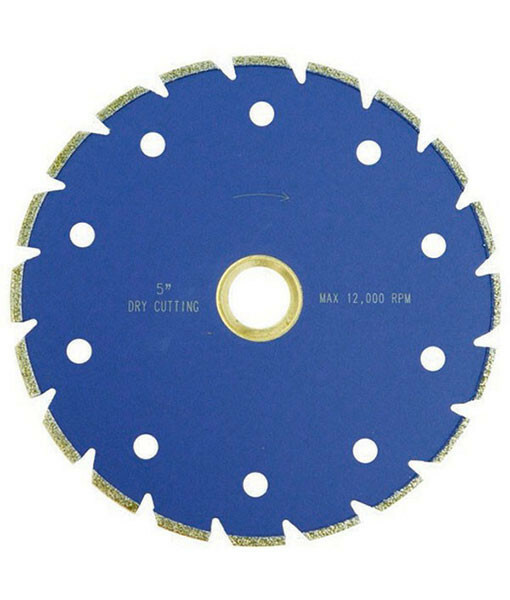 Professional Quality, Electroplated Diamond Blade With Added Diamond Bonded Core and Flush Mount Holes Provides Flush Cutting with Added Cutting & Grinding Utility on Marble, Limestone & Travertine. State of the Art Electroplating Provides Precise, Chip Free Results & Increased Longevity. Not For Cutting Granite and Hard Materials. 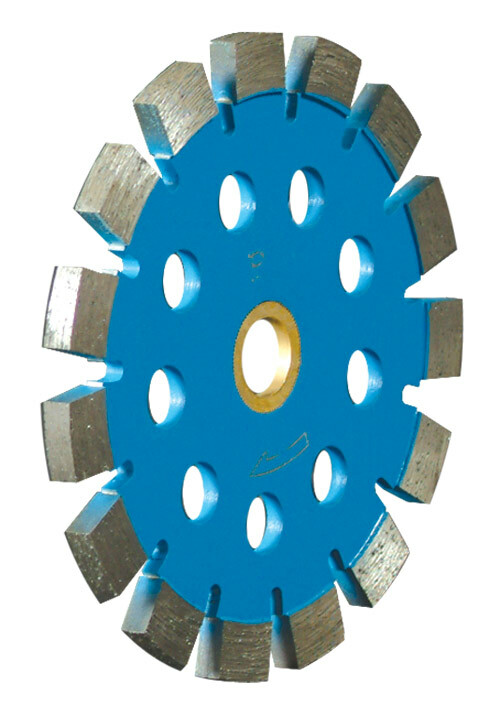 Professional Quality, Electroplated Diamond Blades with Notched Segment Design are Designed for Fast, Clean & Chip-Free Cutting of Marble, Engineered Stone & Travertine. State of the Art Electroplating & Notched Segment Design Promotes Smoothest Finish & Increased Longevity. Not For Cutting Granite & Hard Materials. 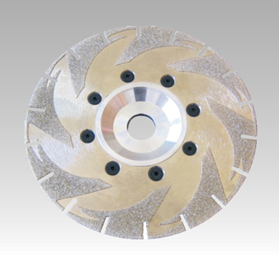 Professional Quality, 5" Vortex® Electroplated Flush Cut Diamond & Grinding Blade Provides Fast, Precise & Super Clean Cutting Performance on Marble, Limestone, Travertine & Softer Natural Stone. Dual Cutting & Grinding Utility in One Blade! 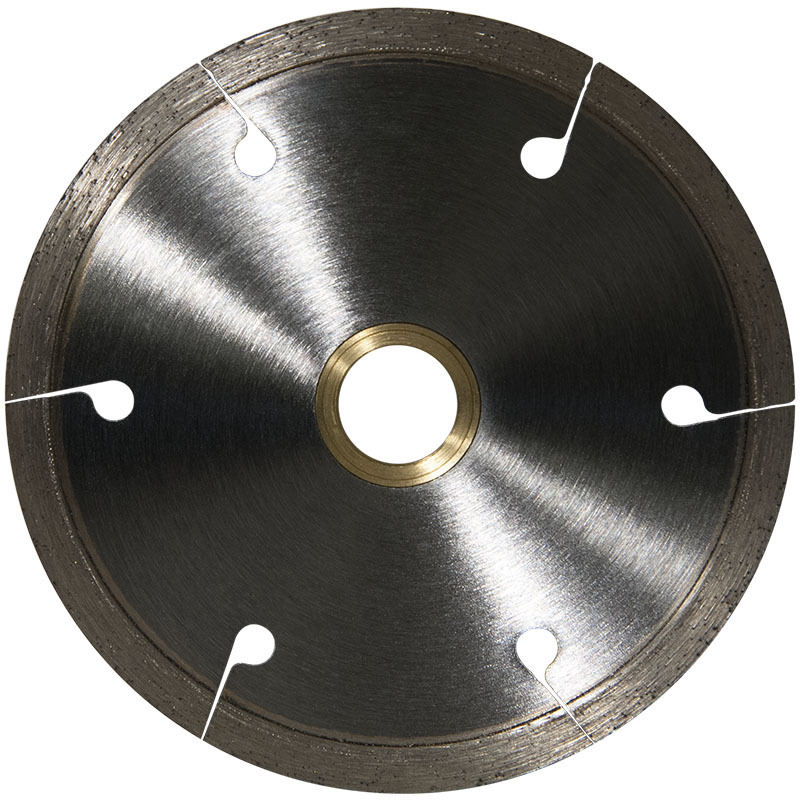 14"Apex® Granite & Quartzite Bridge Saw Blade utilizes Large 15mm Segment Height & Superior Quality Diamonds for the Fastest & Cleanest Cutting Performance on Granite, Quartzite & Engineered Stone. Compare with Zenesis®. 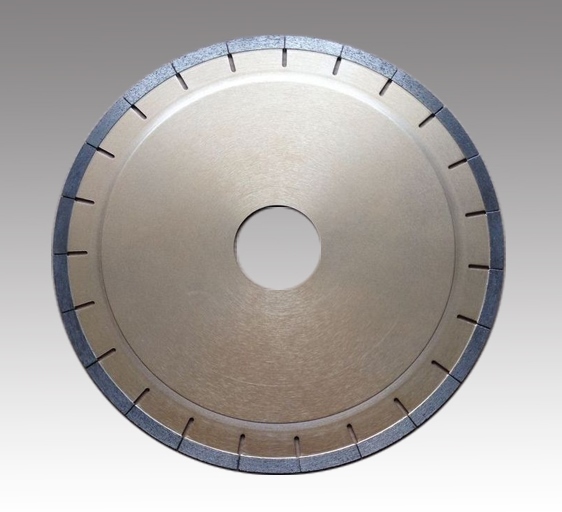 Dekton & Crystallized Nano Stone Bridge Saw Blade with 15mm Segment Height. Utilizes Professional Quality Diamonds & Proprietary Matrix for Fast & Precise Cutting Performance on Dekton & Crystallized Nano Stone Slab Materials. Quality Aluminum Lightweight Flush Mount Adapter. 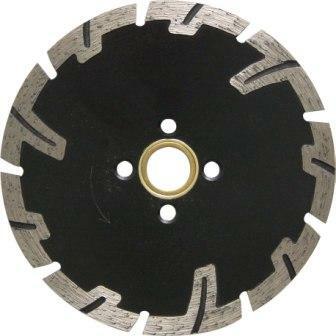 Utilize with Universal Flush Mount Size Turbo Blades & Stone Tool Shop Turbo and Specialty Sabre and T-Rex Diamond Blades. 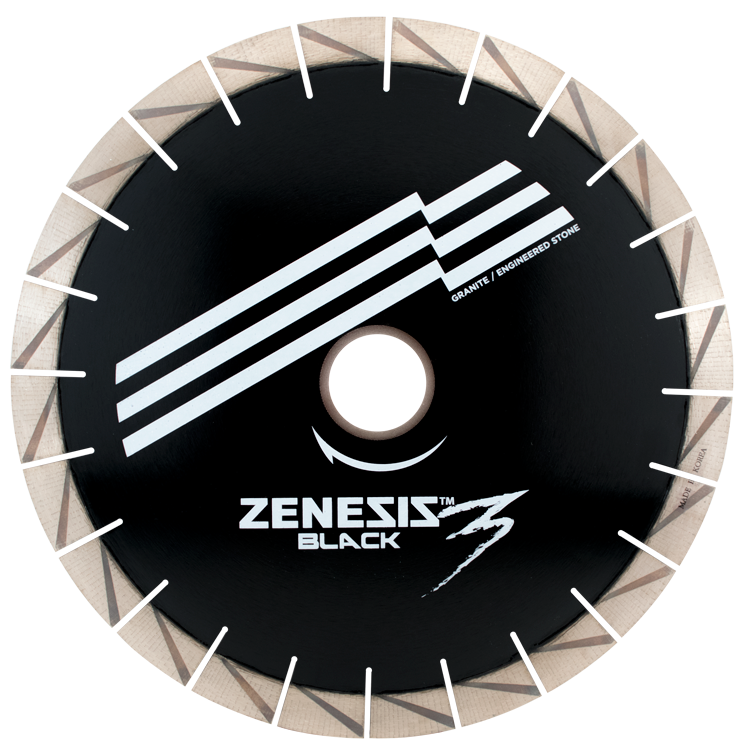 Zenesis® Black 3 Bridge Saw Blades delivers the fastest & longest lasting blade in the world. Propreitory patterned technology increases diamond concentration to focus the densest column at the leading edge of each segment. Innovative, new design provides reduced chipping & quieter operation with up to 20% longer blade life over Zenesis® Black 2 Blades. Call for Quantity Discount! 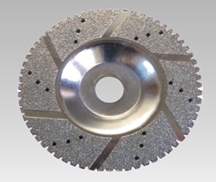 Professional Quality Diamond Rodding Blades Utilize High Quality GE Diamonds and Improved Matrix Delivers Super Fast Cutting Speed on Granite and Natural Stone. 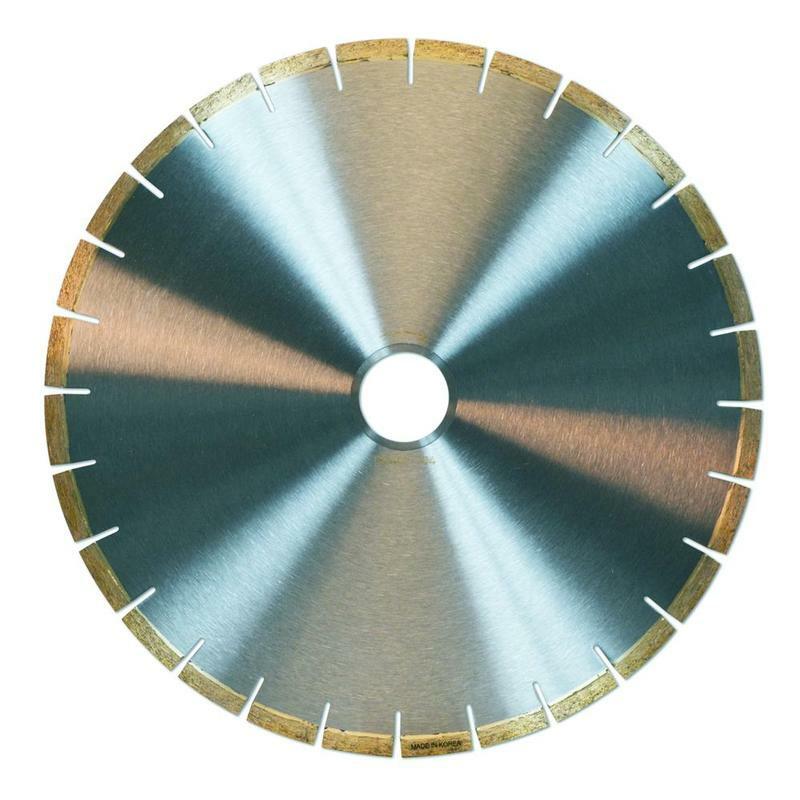 Heavy-Duty Quality Duro® Turbo Diamond Blades Deliver Fast and Clean Cutting Results. Great Value & Utility. 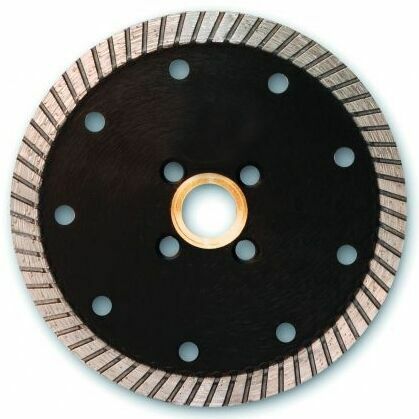 Marble Bridge Saw Blade Utilizes High Quality Copper Bond & Pro-Series Diamonds for Super Clean, Precise Cutting Performance on Marble, Limestone, Travertine & Softer Stone Materials.